Where are the Best Places to Shop Near Middletown, NY? 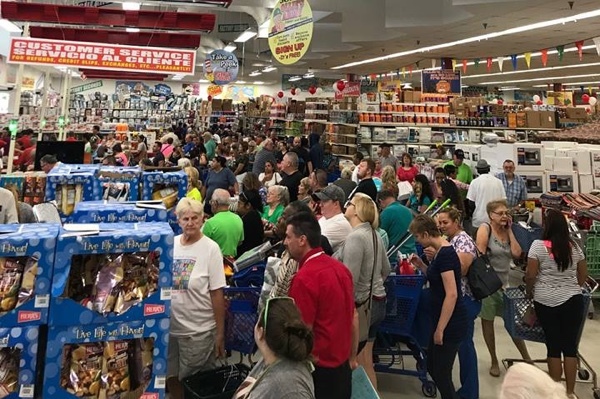 Shopping in Middletown, NY is packed with plenty of excitement. With so many options to choose from, you’ll be able to find the pieces you want while even exploring some unique options. 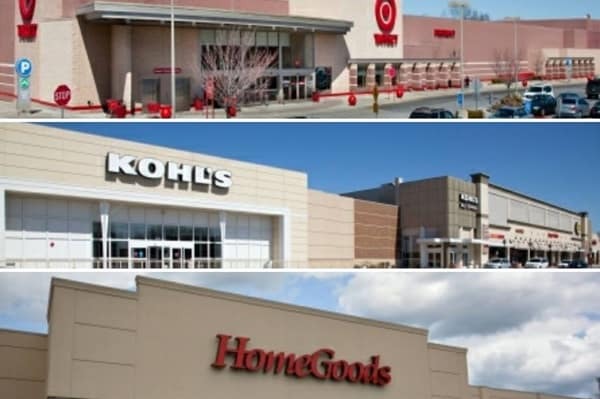 From the Galleria at Crystal Run Mall to Ollie’s Bargain Outlet, to Colonial Park Mall to Orange Plaza and Wallkill Plaza, you’ll find all the items you need within a small travel area, ensuring your shopping is fulfilled before you head out of Middletown. 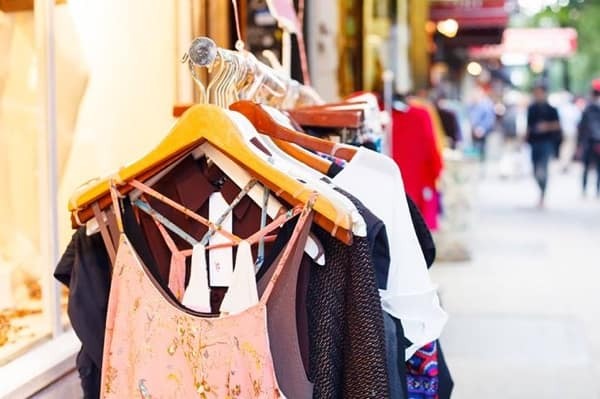 Check out the five best places to shop near Middletown, NY below. 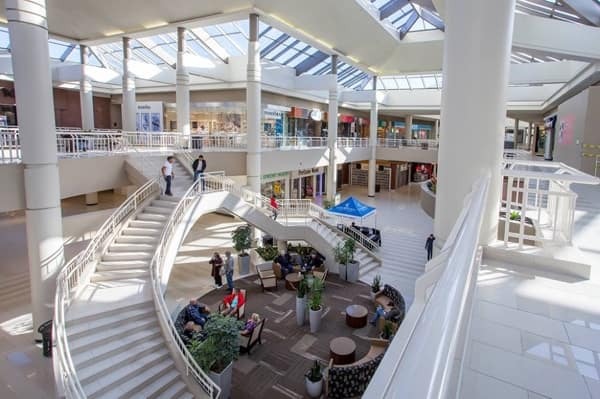 The Galleria at Crystal Run Mall provides you with all the shopping and dining you can handle in one location. 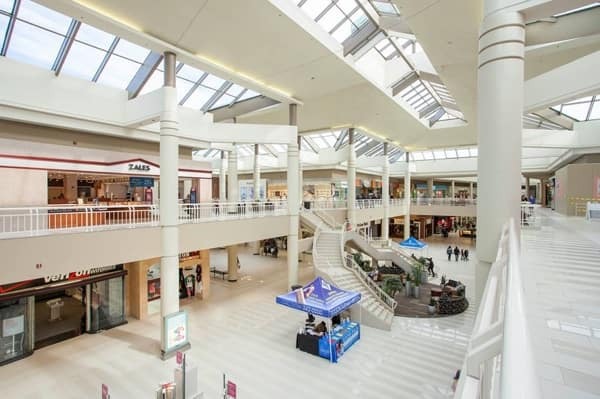 Choose from your favorite stores like Carter’s, enjoy bowling and amusement at places like Round 1, and delve into some tasty dishes at Peru Cuisine or one of the many other restaurants on site. When you’re looking for items at a discount, Ollie’s Bargain Outlet is the best place to go. 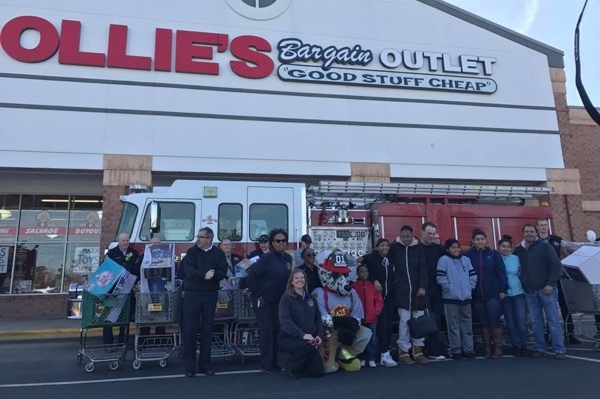 From housewares to sporting goods, you simply cannot leave Ollie’s empty handed. Plus, they offer a 30-day return policy, so if you’re not happy, you can easily return the item for something else that piques your interest. Colonial Park Mall provides a lot to do in one location. From taking in a movie to exploring your favorite stores, you can do it all here. 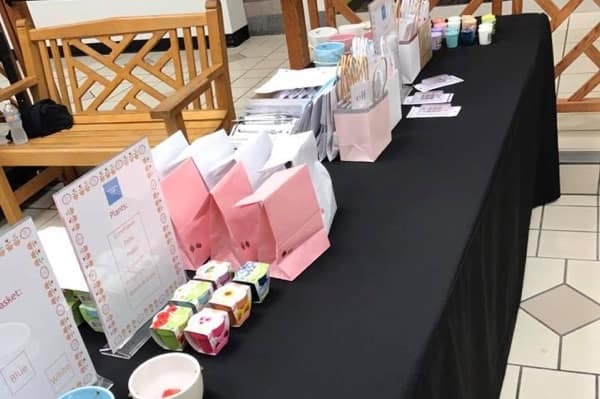 Colonial Park Mall also offers special events throughout the year, making it great for you to enjoy a day to yourself or to bring the family along for the fun. 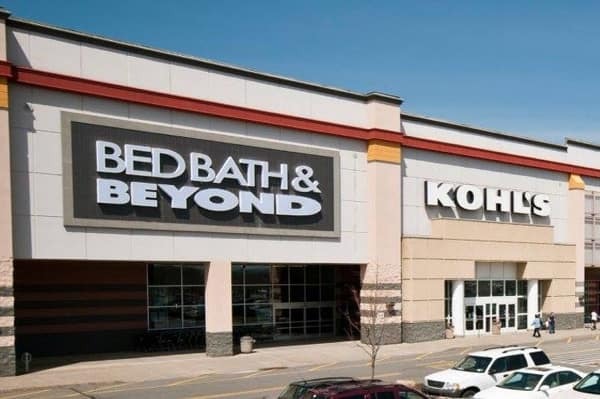 With storefronts like Bed Bath & Beyond and Kohl’s, among others like Home Depot and Marshall’s, you’ll find everything you need at Orange Plaza. 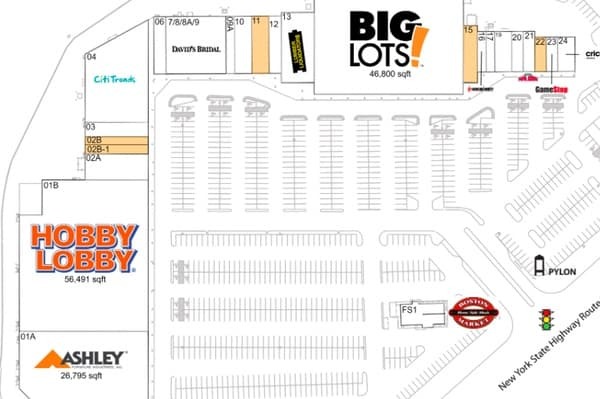 Plus, with so many different stores, you and the whole family can make a day of it and each find something you like. 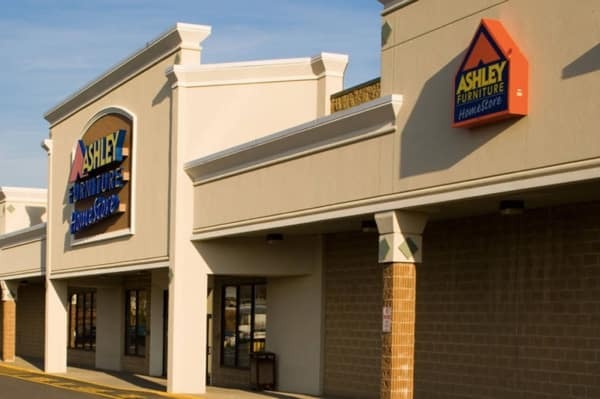 Wallkill Plaza has a variety of stores available that you’ll love to peruse. And on a nice day, the outdoor atmosphere makes it easy for you to take in the sun while doing your shopping. When you’re looking to shop, be sure to have the right vehicle along for the ride. Middletown drivers will appreciate the versatility and power of a Honda model, and choosing these vehicles allows you to seek adventure, visit Mt. Beacon, or even check out a local flea market, on top of all the shopping you’ll do. Visit Middletown Honda at 520 Rte 211 E in Middletown, NY to see our inventory, or contact us at (855) 473-3050 to find out more about our current offers. 0 comment(s) so far on Where are the Best Places to Shop Near Middletown, NY?